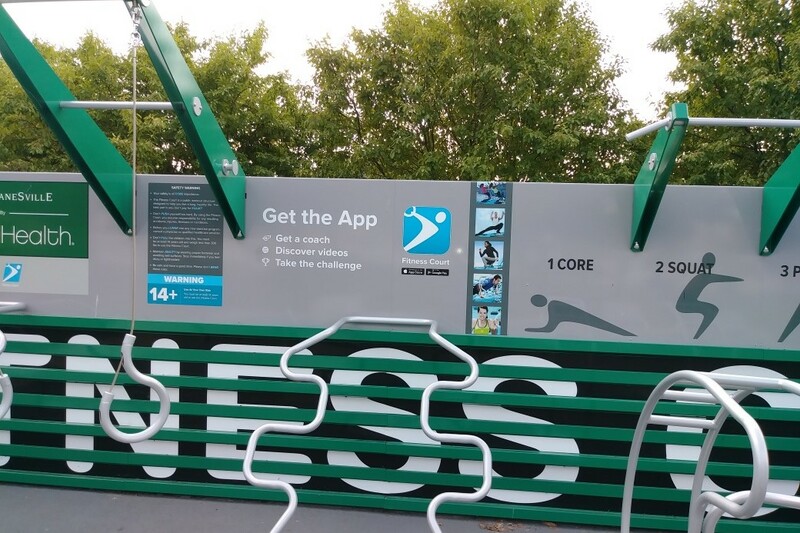 Get a quick workout at any skill level, from fitness beginners to competitive athletes, totally free. 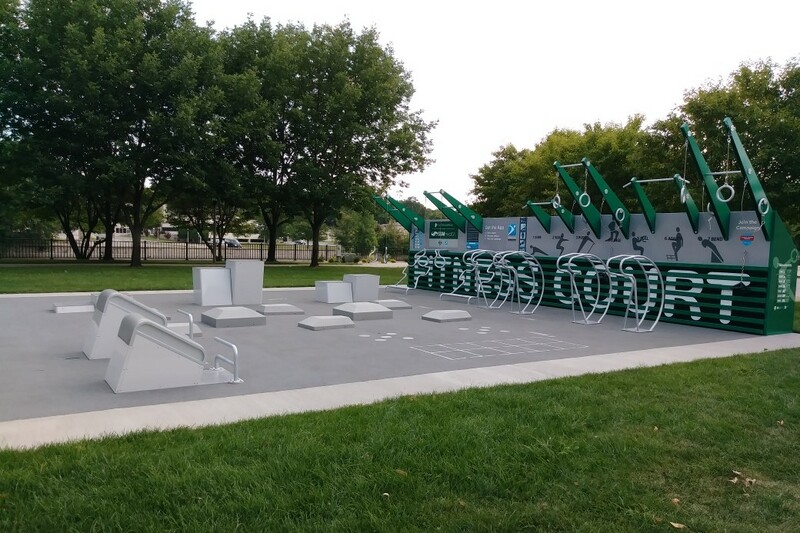 The Court has 30 individual pieces of equipment, a shock-resistant sports flooring, and exercise stations that allow up to 28 people to use the Court at the same time. 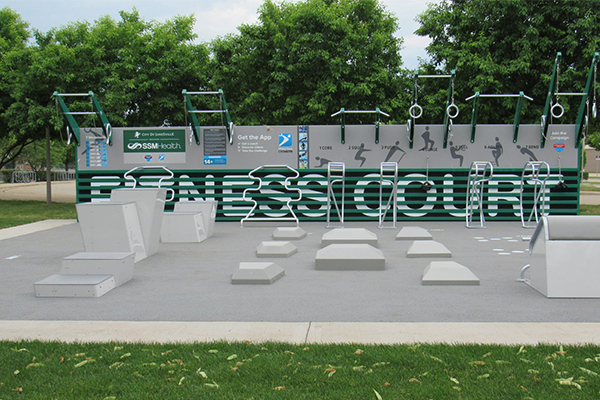 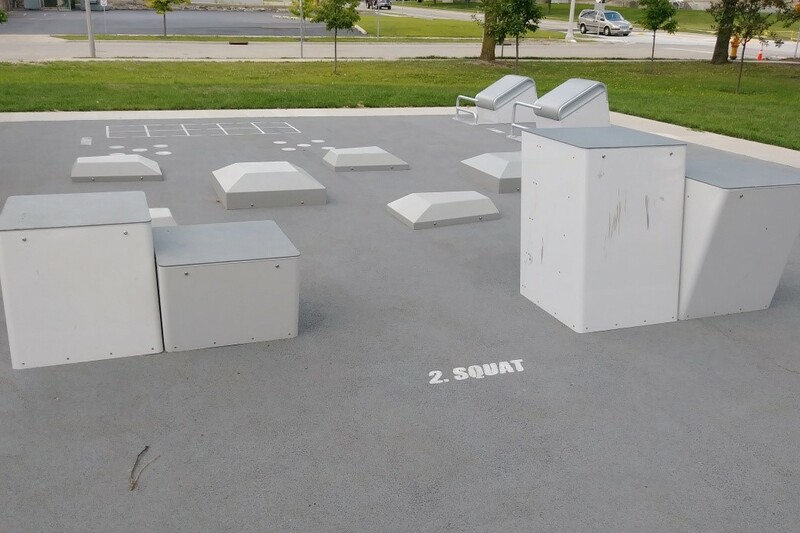 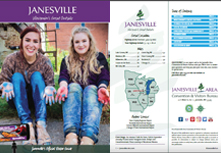 The new Janesville Fitness Court® is the result of an incredible public-private partnership between the City of Janesville, SSM Health St. Mary’s Hospital, and National Fitness Campaign.